Every once and a while, when going through the photographs I've taken for the blog, I've thought that it would be nice to be able to preserve them in some other form. So I decided to take some of my favorites, and turn them into calendars for myself. This worked out pretty well, so I thought that it would be nice make them available to anyone else who might be interested. 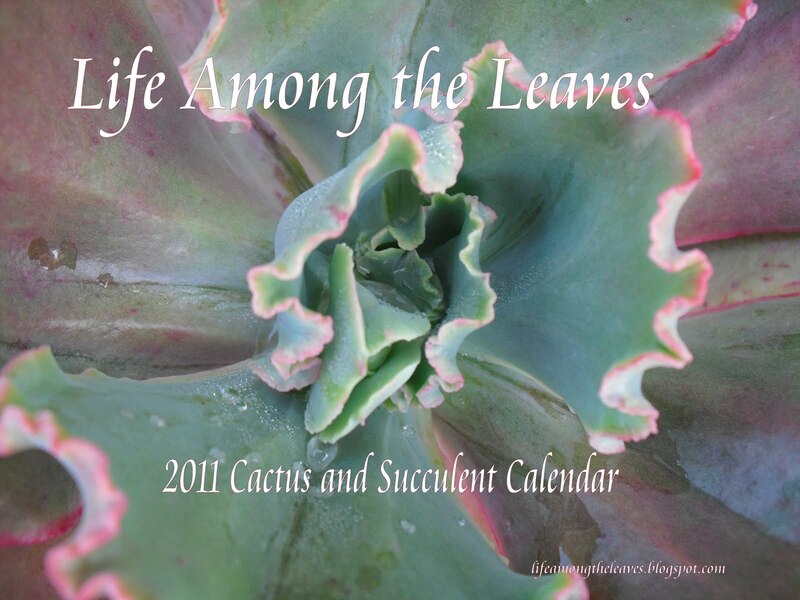 I'm offering two calendars for sale, one featuring tropical houseplants, the other featuring cacti and succulents. There are two separate links because Cafe Press doesn't allow more than one of the same style of item in their basic shops, so I made two shops, one for each plant group. In the future, I may offer other merchandise besides the calendars. The links in the photo captions go directly to my shops, and there are permanent links in the sidebar of the blog. That's a cool idea, Karen! 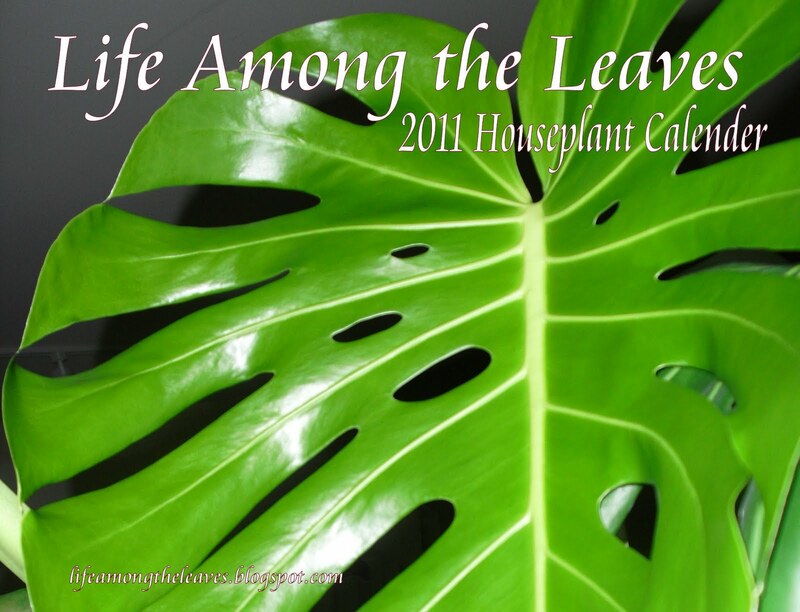 I'd be very tempted by the houseplants one, if I didn't have to save money and make my calendars myself for next year (probably much less professionally, though). I didn't notice it before, but I've never seen a houseplant calendar. Garden flowers and trees, yes, but never houseplants. Why is that? Really great idea Karen! The pictures are great!